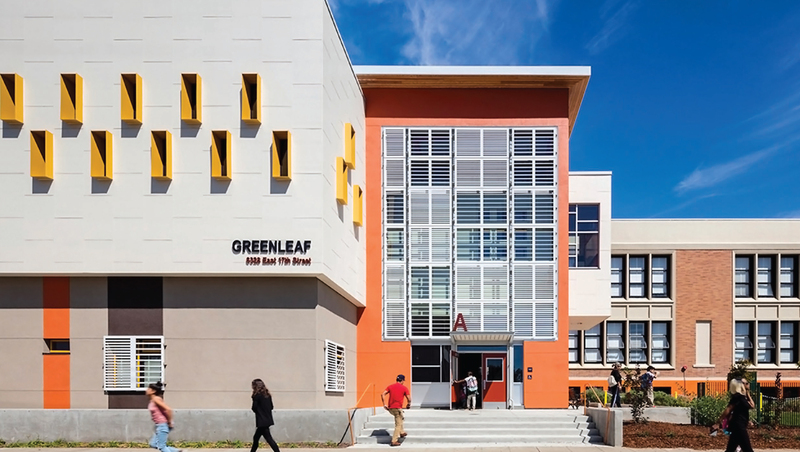 The Greenleaf School expansion was part of Oakland Unified School Districts plan to turn an elementary school into a k-8 school. Expansion consisted of a two-story academic wing, multi-use building and modular kindergarten. The learning environment now features flexible classrooms, indoor/outdoor connectivity, energy efficiency and sustainable materials. C&S supplied drainable louvers for this project. 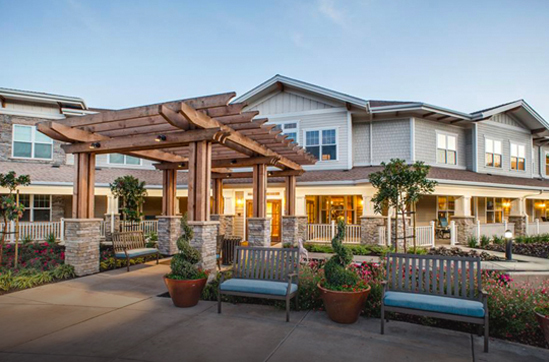 The Cedarbrook Memory Care facility is a 42 unit senior living center with private and semi-private floorplans. The project featured family areas, community areas including living rooms, private dining room and sun-rooms, enclosed courtyards and walking paths. We supplied ceiling radiation dampers for this project. 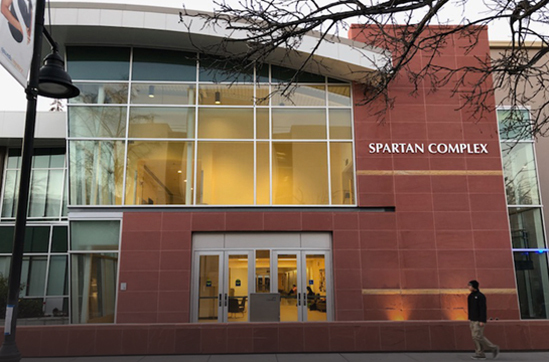 The San Jose Spartan complex consists of a group of buildings that house an indoor aquatic center, kinesiology department and a gymnasium. It also includes new dance studios, weight room as well as a lobby, auditorium and offices. The historic Uchida Hall featured upgrades to the structure and the addition of a new stress management lab, exercise physiology lab, sports medicine center and an outdoor patio. We supplied fire/smoke dampers for this project. Contractor: Arbor Building Group, Inc. This 65,000 sq. 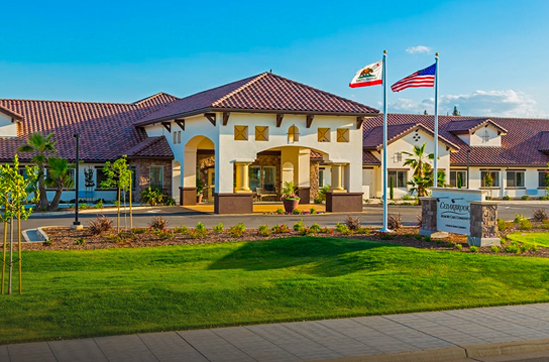 ft., 2-story assisted living facility is located in the San Francisco Bay Area has the capacity to old 280 residents. If offers a memory care facility, apartments, fitness center, common areas, full-size commercial kitchen, dining rooms and offices. 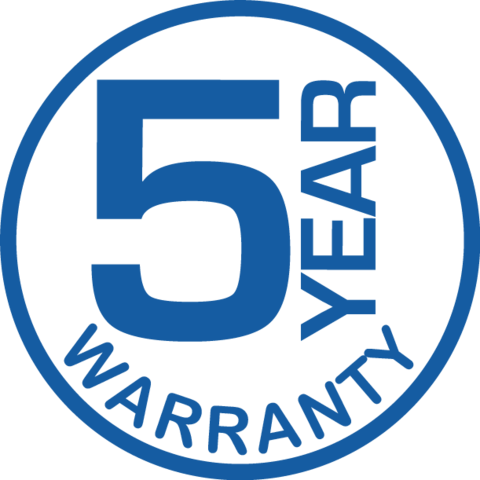 The mechanical system includes a heat recovery system that serves each room. Renovations to this winery were needed after a 6.0 magnitude earthquake hit in 2014. The original 1886 building suffered substantial damage resulting in buckling of the structure. The building was stabilized with steel beams and a cabling system. ZFA won the 2017 Excellence in Structural Engineering Award from the Structural Engineers Association of California. 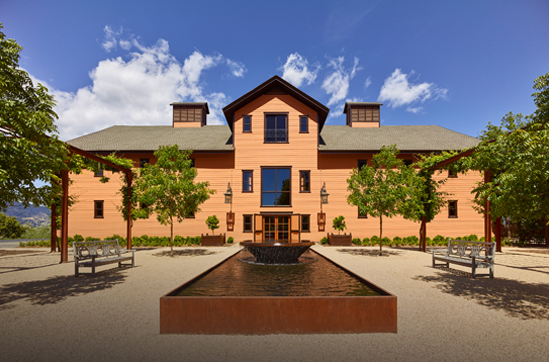 The revitalization of the winery continued with interior improvements for the guests including more barrel storage and a tasting room addition. We supplied drainable-blade louvers, combination louvers and backdraft dampers for this project.